Joining the bill for Wednesday 15th May is Steve Malley aka The Horse Loom. 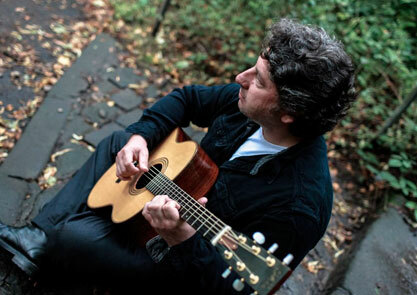 The Northumbrian guitarist plays dark folk music, telling twisted tales. Steve also plays in the trio The Unit Ama and has also played in Crane, Kodiak and Four Frame.